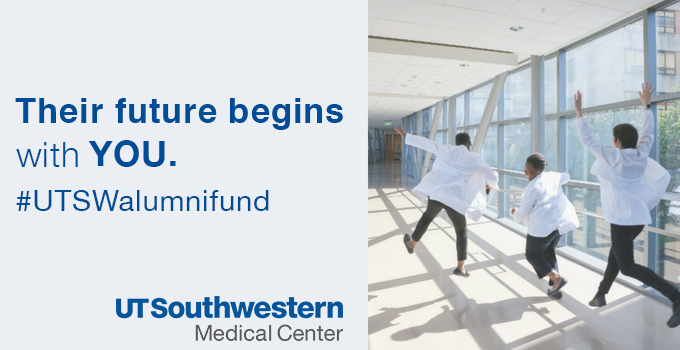 UT Southwestern is dedicated to serving our family of graduates and former residents. 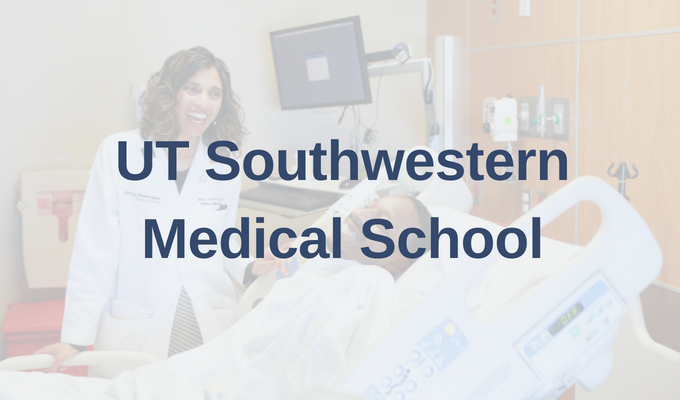 More than 11,000 physicians have graduated from UT Southwestern Medical School since our founding as Southwestern Medical College during the middle of World War II. 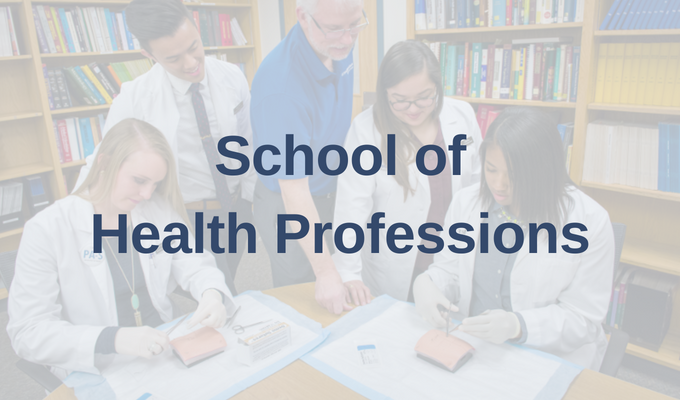 Since that time we have added the Graduate School of Biomedical Sciences and the School of Health Professions (formerly the School of Allied Health). 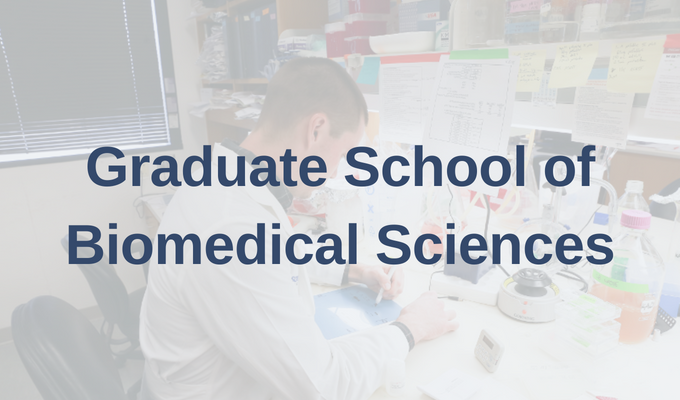 Additionally, thousands of new doctors have trained in UT Southwestern residency programs. 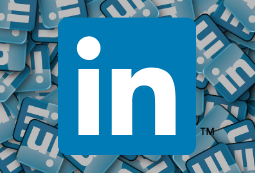 Click on your alma mater to find helpful resources, ways to stay connected, get involved, and to give back. 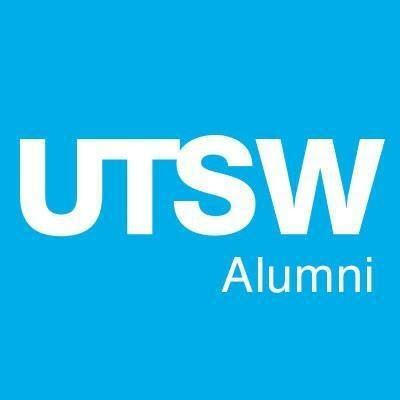 Network with fellow UTSW graduates and learn about other alumni's successes while sharing your own.